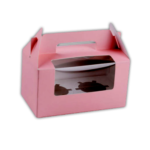 Cupcake boxes with a gable top and pvc window on sides are a perfect way to showcase a finished cupcake. 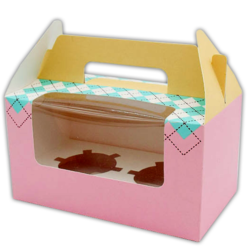 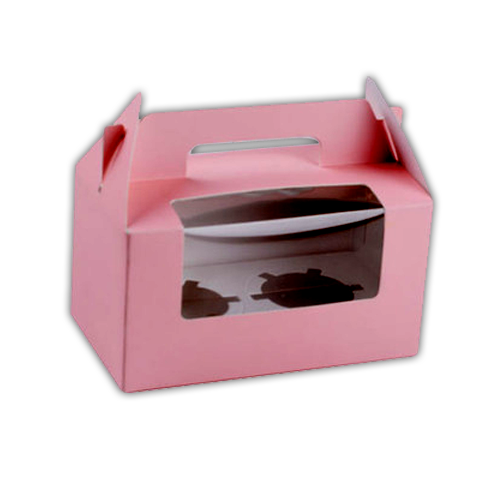 These boxes are made with cardboard or kraft card and an insert to fit a standard cupcake. 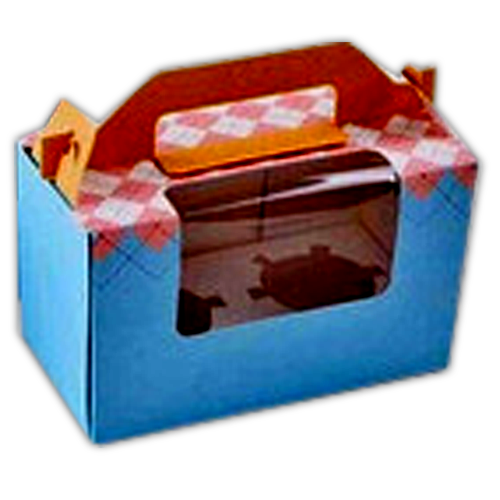 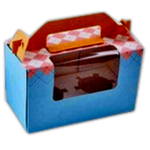 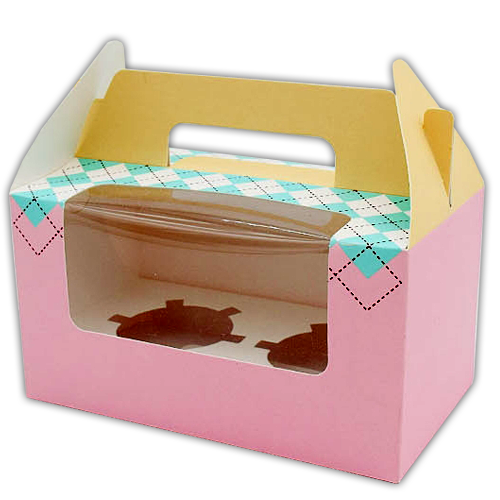 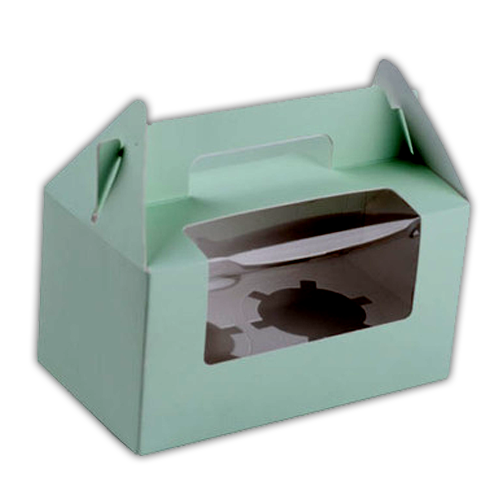 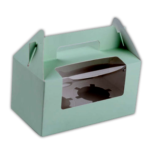 These flat pack windowed gable cupcake boxes come in a variety of custom shapes and sizes and are very easy to assemble.